Esra Dalfidan is of Turkish origin, grew up in Germany and studied at the Conservatorium of Amsterdam. 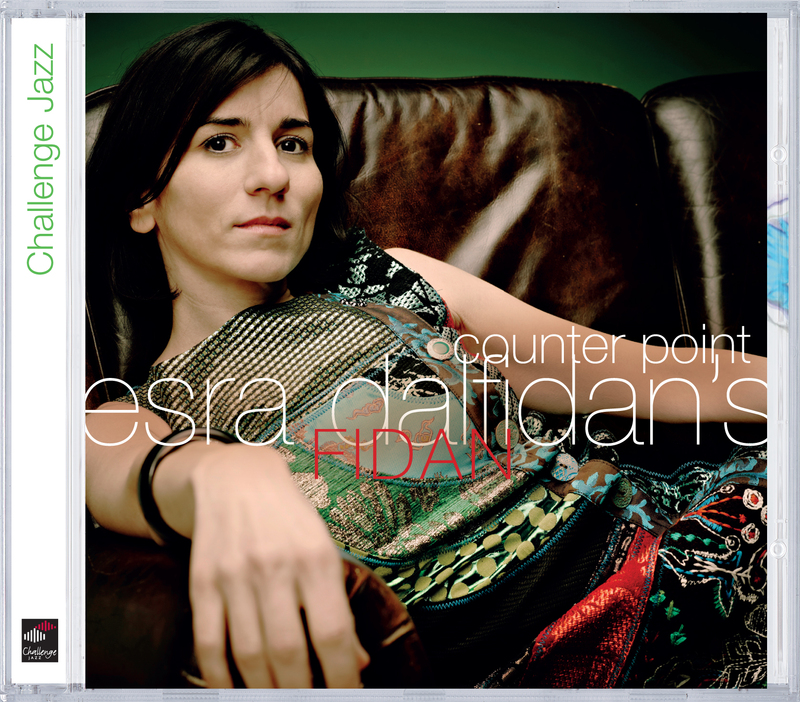 On her new jazz-CD Counter Point she accomplishes a wonderful musical synthesis with her cultural background which bring together West and East. The exotic intonation and the sparkling melodies: it is music that brings images to mind immedeatly. Fidan is a very strong jazz ensemble with a bandleader that is a multi-talented singer / composer.